Semi-submersibles are used in deep water applications they are either towed or self propelled to the drilling site. They are either anchored, or moved by and kept in position by their own azipod thrusters with dynamic positioning. Semi-submersible drilling platforms include a submersible hull and an above-water deck that are interconnected. 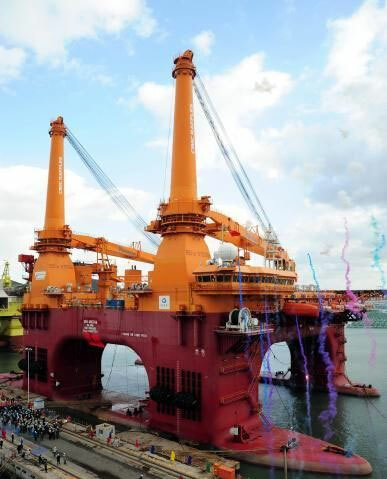 The need for anchorless or thruster assisted positioning and station keeping of semi-submersibles, and offshore rigs has become greater than ever. Driven by deep water exploration Thrustmaster has built a global network of agents and opened new offices in Europe and Asia to address customer needs. 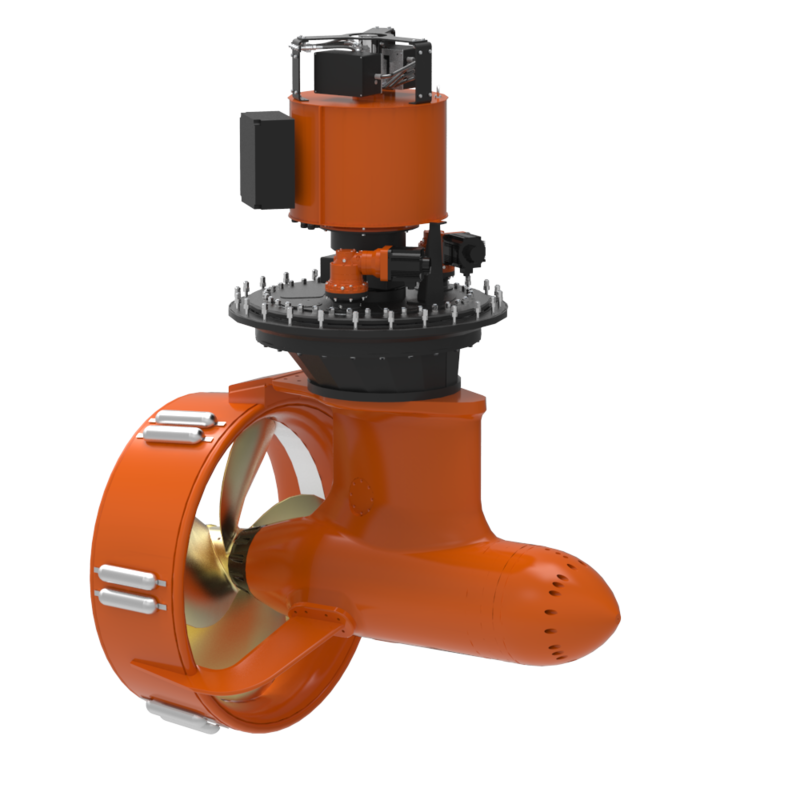 Azimuth steering fixed or retractable Thrusters are available up to 8 MW for installation in sponsons or as main propulsion. Thrustmaster also delivers bottom mount, thru-hull mount, and underwater mount thrusters to meet the needs of drilling operations regardless of the type rig used. Thrustmaster can also provide the prime mover, steering power, and a full assortment of drive solutions.